OpenFileDialog class provides a dialog box that enables the user to select one or more files. OpenFileDialog allows users to browse folders and select files. It is available in Windows Forms and can be used with C# code. It displays the standard Windows dialog box. The results of the selection can be read in your C# code. In this example we will see whenever a user will select an image though the OpenFileDialog, the image will appear in the picture box. 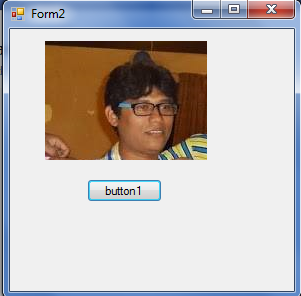 So First Drag and drop a picture box and a button to the form. Then in the button click event write the below code.